We are dealing in Gas Detector, Gas leak sensor transmitter like CO, LPG, H2, CO2, O2 , C2H4, NH3 Gases Pressure Switch, Transmitter, Gauge, Actuators, Portable sensors, Liquid Leak & Level device and Automation solution, etc. ALVI Automation India Pvt Ltd is in operation since 2016. 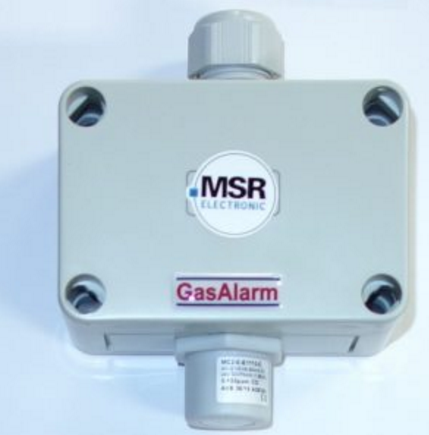 The company also operates under GasAlarm Systems. We are a group of experienced engineers, offering gas detection monitoring and control systems, process instrumentation, measurement & control products and automation solutions.